Democrats don’t necessarily have Trump Derangement so much as they have America Derangement. It doesn’t matter which Republican is president. They will always find a way to demonize. Karen Waters will earn $200,000 from her mother’s 2018 campaign. MSNBC, like most other cable news networks, serves as the communications branch of the Democrat Party. 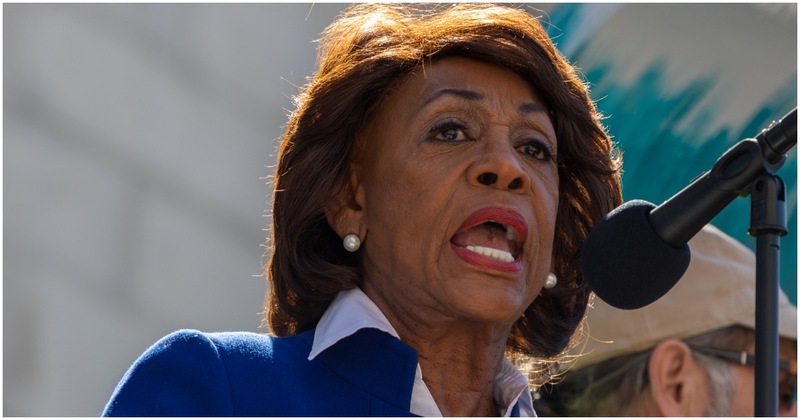 During an interview with Joy-Ann Reid, California Congresswoman Maxine Waters scolded President Trump and told him to keep his mouth shut over the state’s wildfires. Over 20 people have died. Trump blames the problem on forest mismanagement.